Founded in 2004, the Washington, Jefferson & Madison Institute is an educational, non-profit corporation based in Charlottesville, Virginia. The Institute's Charter is "To Perpetuate the Study of the Teachings and Examples of the Founders of the Republic." 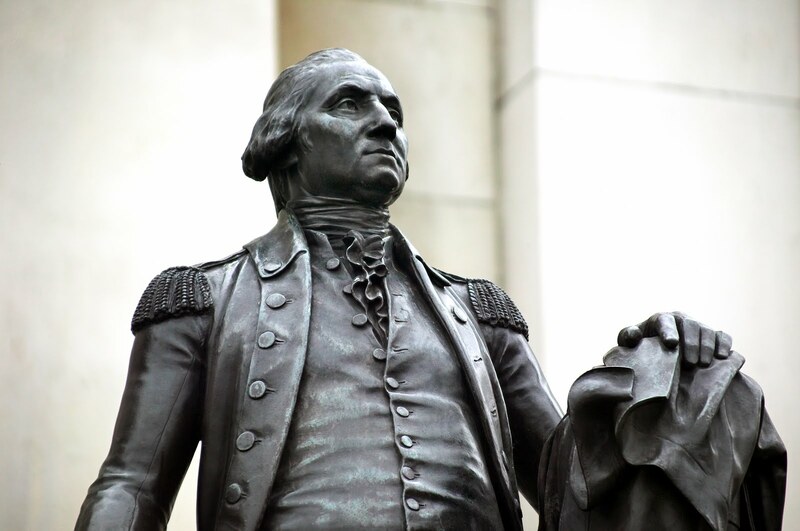 The Mission of the Institute is “To instill within educators and students of the rising generation a greater understanding of and appreciation for the Founding Fathers and the Founding Documents of the United States of America." The Institute has sponsored continuing education seminars for secondary school teachers that teach U.S. Government, Civics, and U.S. History in Virginia for the past ten years (20007-2017). WJMI is a 501(c)3 educational charity. Your donations to support civic education are tax deductible. Download a Free Copy of "Jefferson & Madison's Guide to the Constitution." For teachers and citizens, the Guide is designed as a handbook for studying the Constitution in the tradition of the founders, using the source documents and writings identified by them as the “best guides” to its principles and meaning. Like the Institute on Facebook! of the Founders of the Republic"